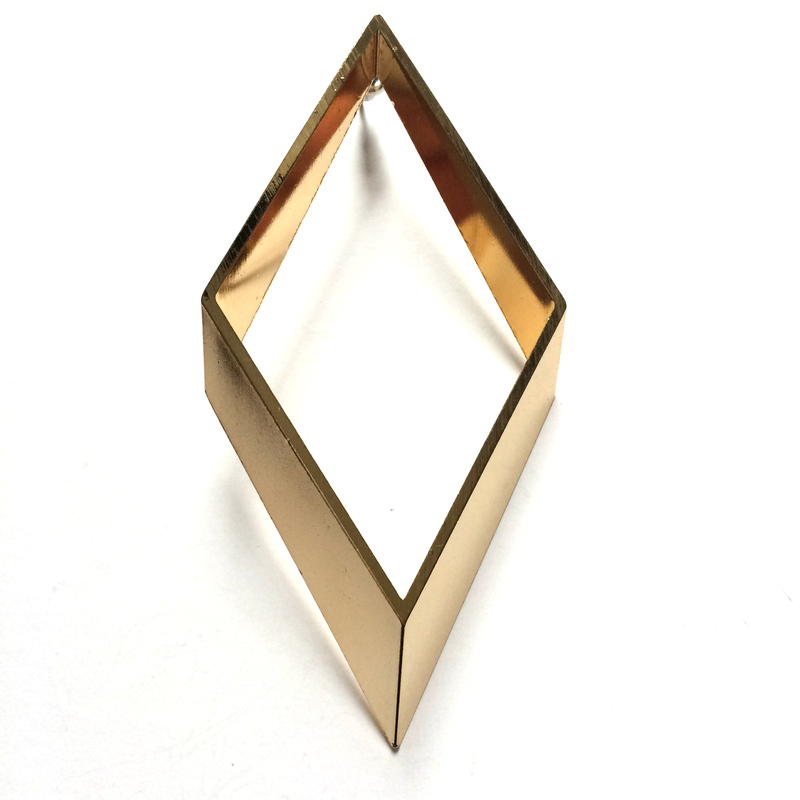 Statement Rhombus Earring. Serious statement earring measuring 3 1/2 x 2 inches – gold plated. Wear on its own or pair with the Medium Rhombus Earring for a killer look.